Designed to increase tank and bladder production, the BT2000 dramatically reduces labor. Our specially designed welding heads enable the operator to weld overlaps and top and bottom tape covers, all in one pass. The low ground construction enables you to construct tanks using your floor and eliminates material handling. Flexible and easy-to-use, the BT2000 creates watertight welds for inflatable products and applications. 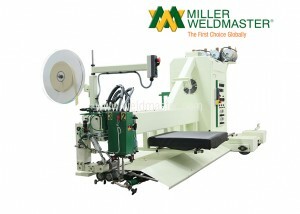 Our customers use this bladder welding machine to create strong seams on the following products: white water rafts, military attack boats, airplane escape chutes, inflatable bounce houses, inflatable tents, and more. 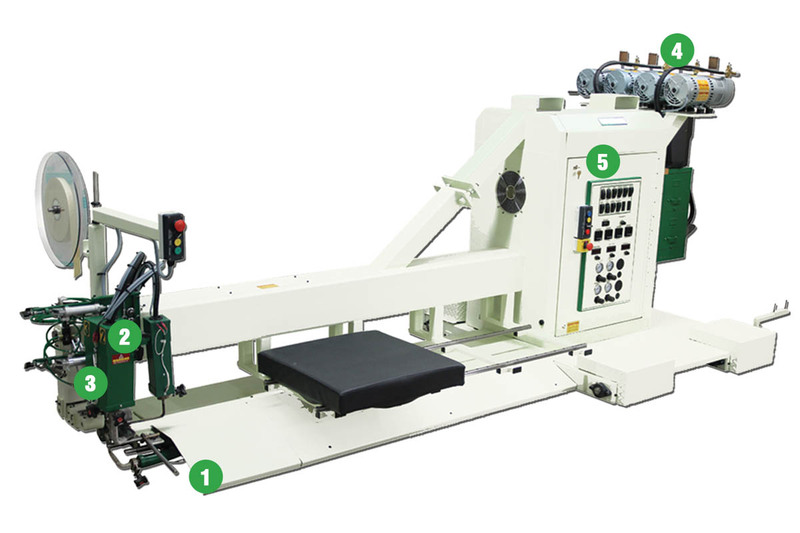 Our machine’s flexible design allows you to configure the BT2000 to fit your specific production needs. 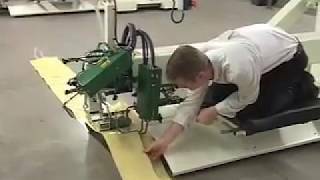 Constructed low the ground, this machine lets you use the floor and eliminate material handling. 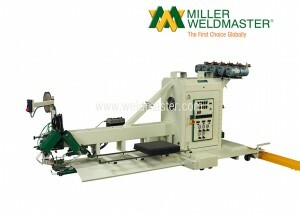 Contact us for specific bladder welding machine recommendations for your company or application. 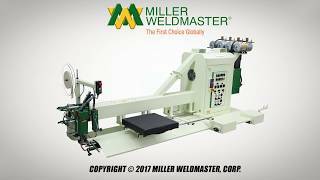 Additionally, Miller Weldmaster’s hot wedge welding machines make production simpler by reducing the number of operators needed. The BT2000 requires a single operator, letting you spread out operators throughout the production line. 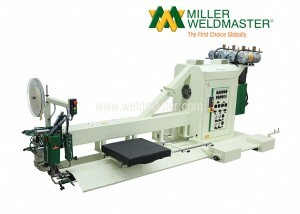 Automate your production process to increase efficiency and output for lean manufacturing with this bladder welding machine. 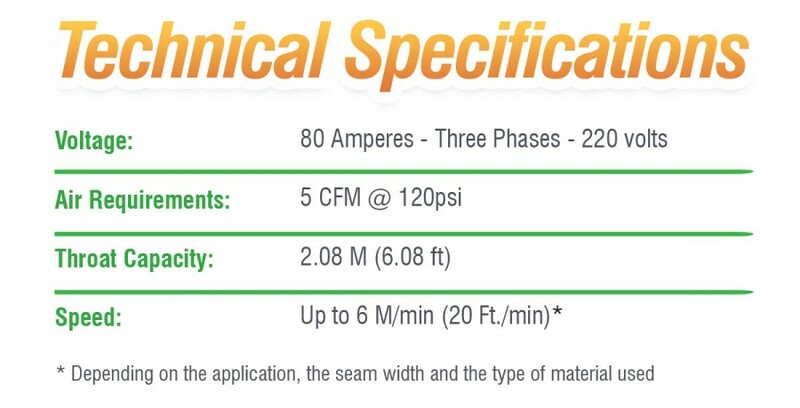 Create airtight or watertight welds for any product or application using the BT2000. Customers all over the world use the BT2000 to produce watertight seams for bladders and inflatable applications. These inflatable products include: white water rafts, military attack boats, airplane escape chutes, inflatable bounce houses, inflatable tents, and more. Thanks guys, love your machines and very proud to be one of the original users in Australia.